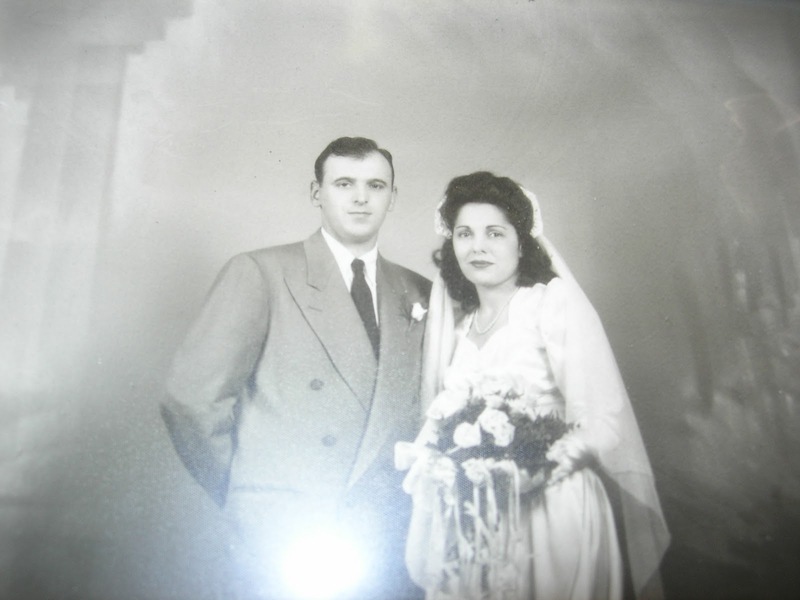 Are My Mom & Dad Dancing In Heaven? What wonderful memories. I'm sure they're eating cake and it's not at all fattening! You have some great memories. As I was reading this post, I couldn't help but think of that book by Russo, Bridge of Sighs. Did you read that one? If you are the type who appreciates tradition and how things were…you will enjoy it. I always knew we were kindred spirits…are you ready for school yet?